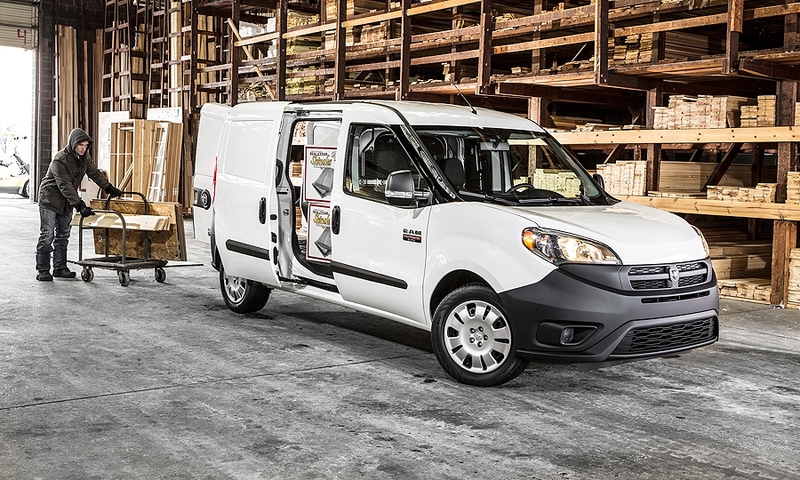 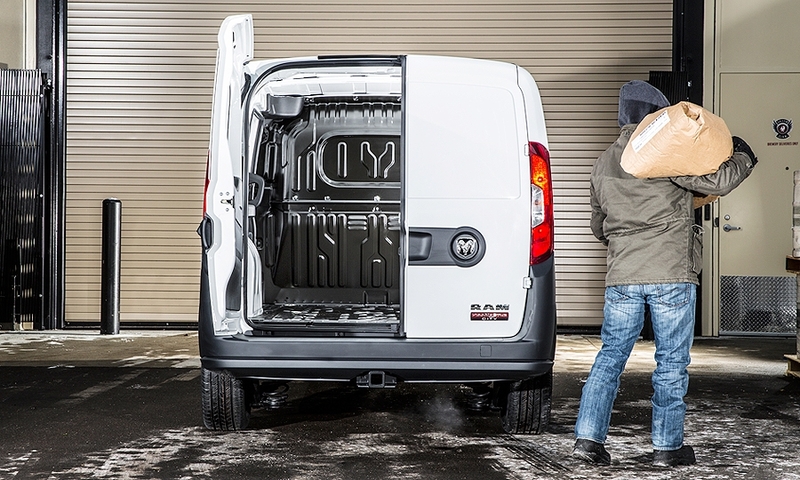 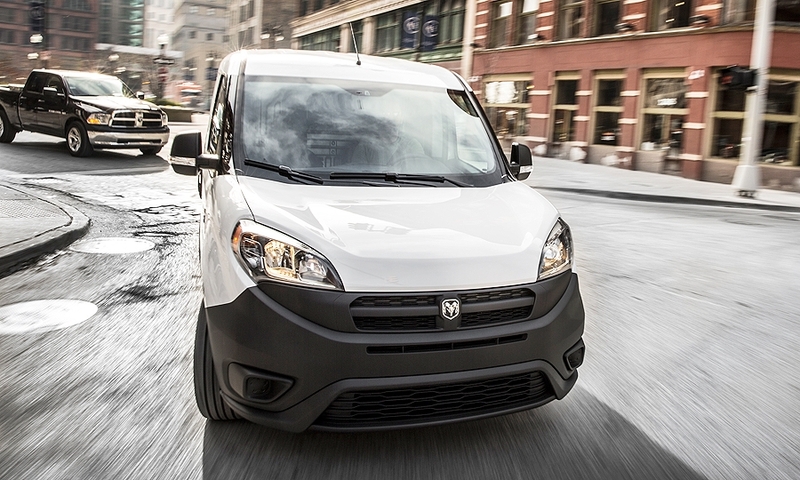 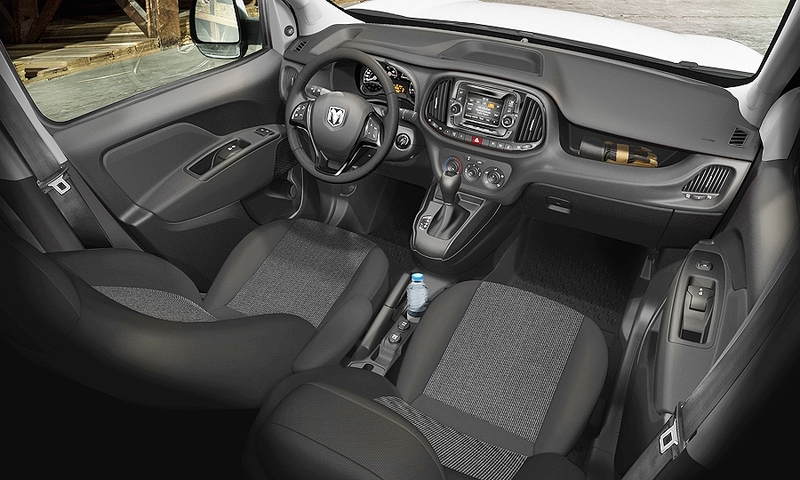 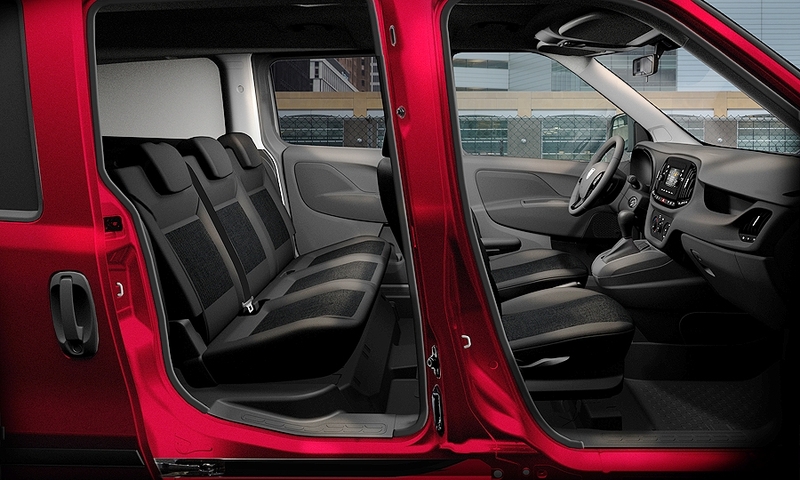 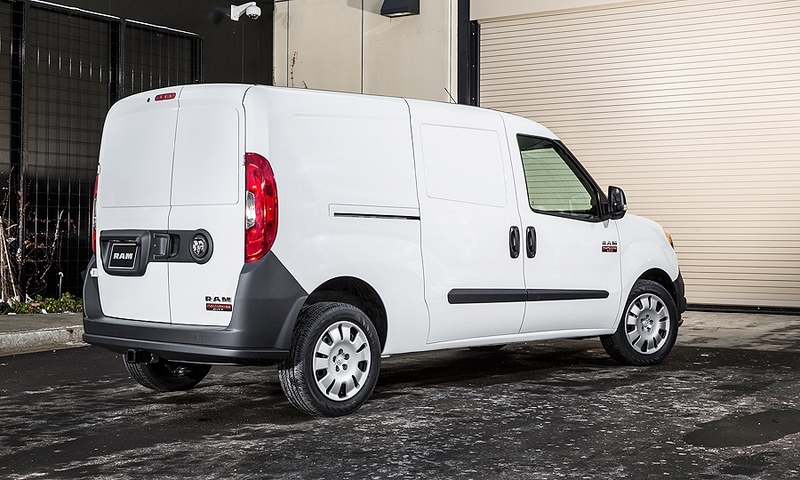 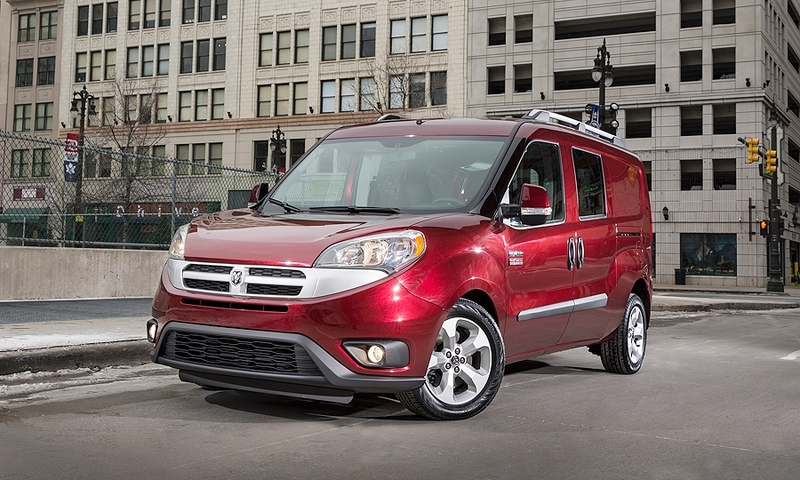 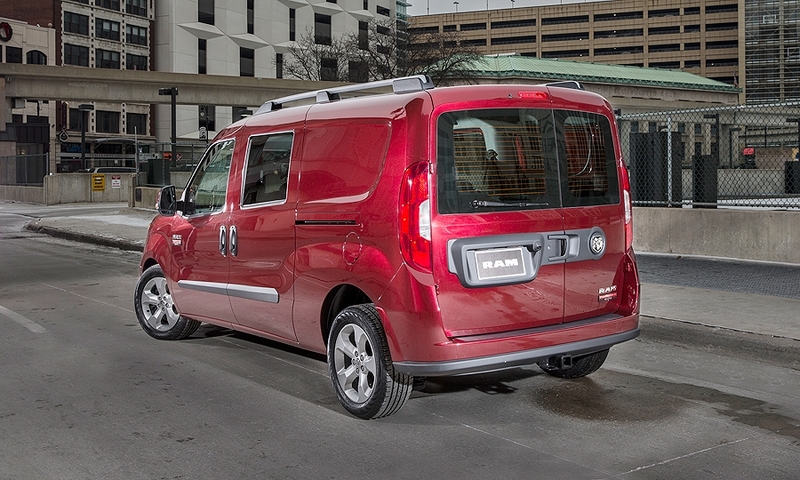 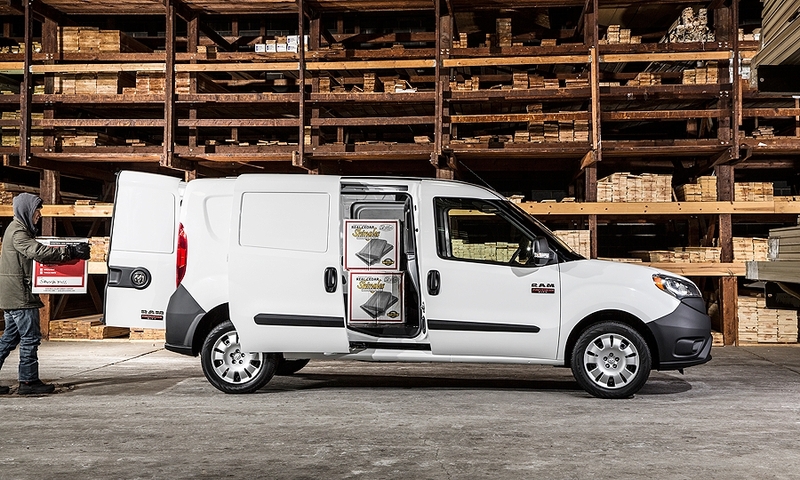 The 2015 Ram ProMaster City is based on the Fiat Doblo. 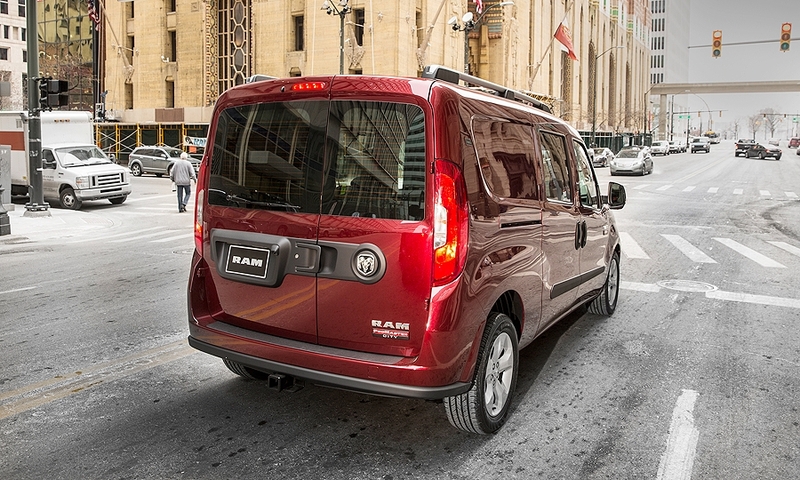 The ProMaster City's headlights and taillamps sit high to avoid damage. 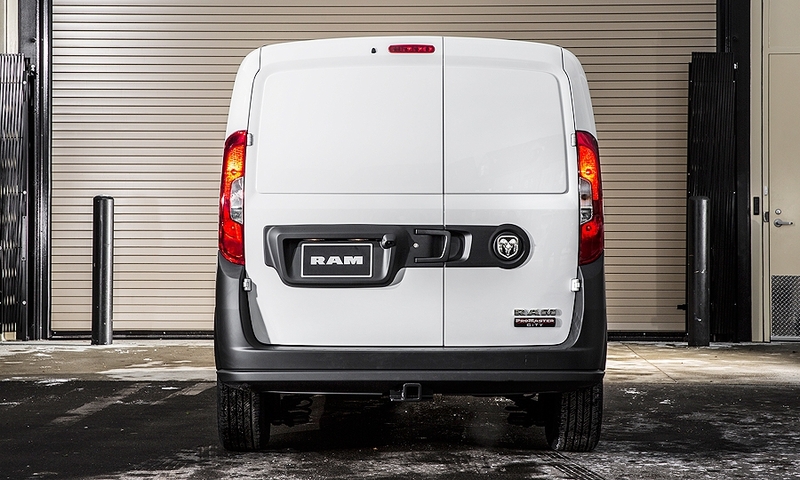 Large wraparound front and rear bumpers are intended to absorb low-speed bumps with minimal damage. 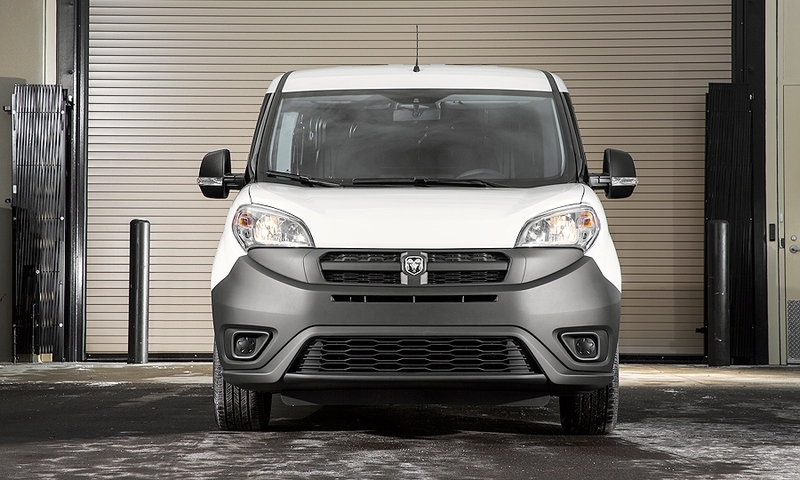 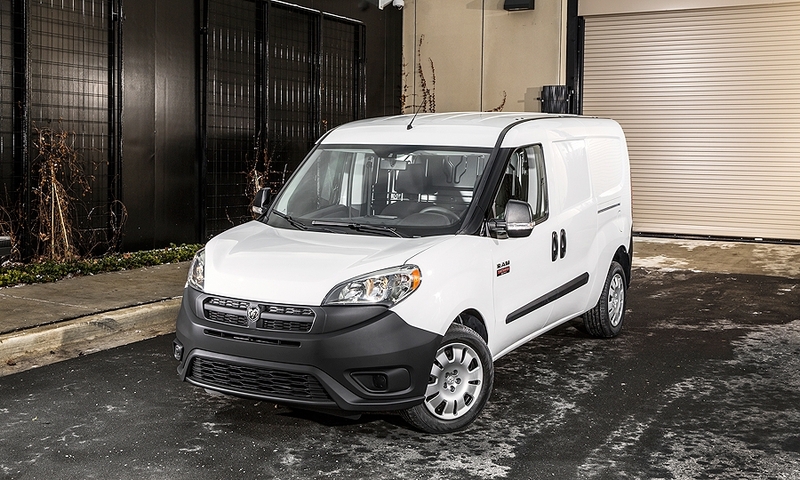 The ProMaster City's high-sitting headlights and large wraparound bumper aim too minimize damage from bumps. 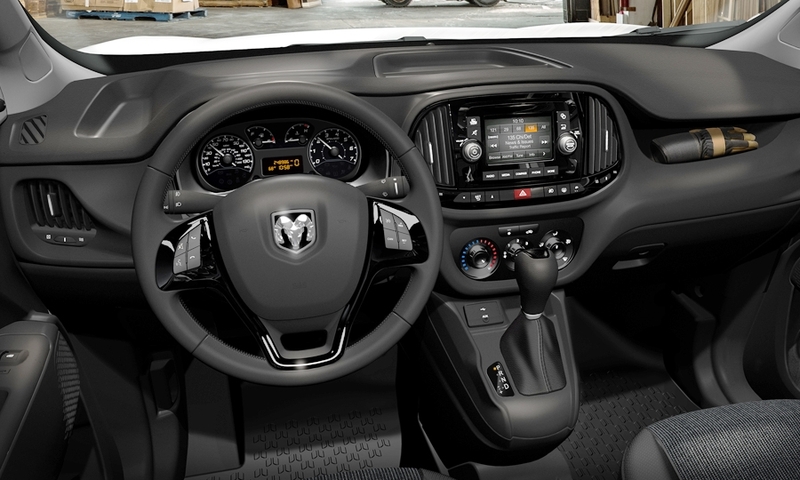 The van's gear shifter is mounted below the radio and climate controls in the center stack. 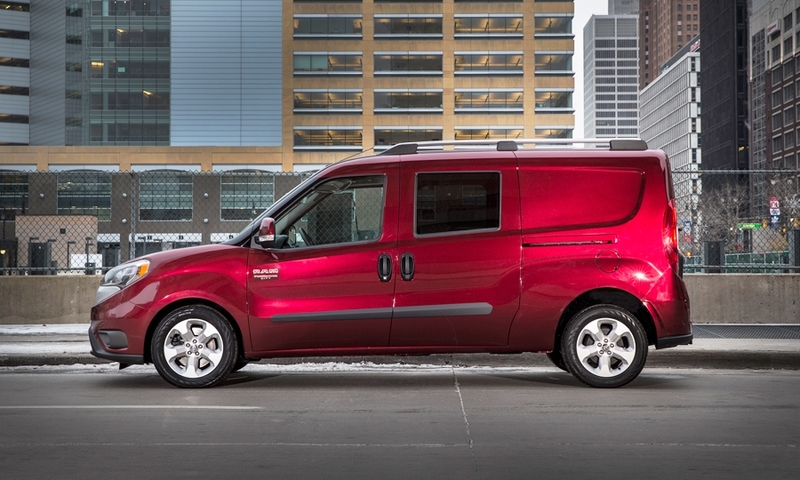 Powered by a 2.4-liter I-4 engine and nine-speed transmission, the ProMaster City has a coil-link rear suspension for improved driving dynamics and comes in either a cargo configuration or as a five-passenger wagon.